Apple will remove all ports from the future iPhone, including Lightning? Home News Mobile Apple will remove all ports from the future iPhone, including Lightning? Apple has always focused on minimalism to make the look of its smartphones as attractive as possible, as well as on the elimination of obsolete (or almost) technologies, even if widely used. We have seen the removal of the 3.5mm headphone audio jack from the iPhone 7 in favor of a Lightning port adapter, and in the future, we could even see the removal of the same Lightning charging port. 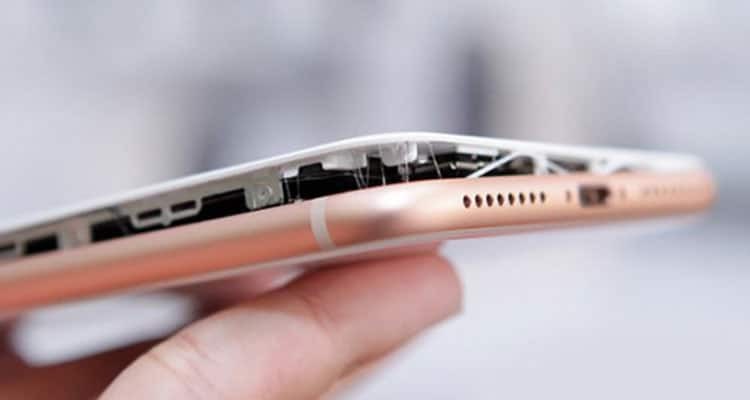 A report released by Bloomberg has revealed the intention of the apple to remove the Lightning port already from the iPhone X, which was to be replaced by wireless charging. The idea was then put aside because the wireless charging is a technology that is still too slow compared to the wired one, therefore not yet suitable to be the only charging standard. We do not expect removal of any type of charging port in 2018, but in 2019 it is not a thing to exclude. This would result in the definitive inability to use wired headphones and also to connect your iPhone to the PC using a cable: only the wireless connection would remain. Meanwhile, rumors have recently suggested the removal of the charging port Lightning in favor of a USB type C, the same that we usually find on Android devices. And this would be in our opinion a decidedly better idea than total removal.